Every year, Alliance volunteers gather to celebrate their accomplishments. You can spend an easy morning picking up trash around the lake (come at 9 a.m.), or just stop by for a burger at 11:00. This is your party! 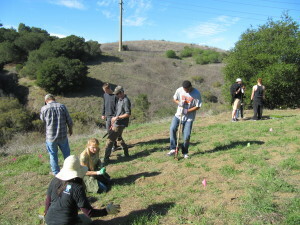 If you come for the cleanup, wear comfortable clothes, sturdy shoes, hat, gloves, and sunscreen. Everyone welcome. Lunch is free, but please RSVP to (707) 644-8949 ext. 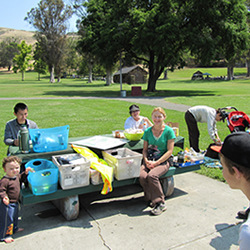 292 or email info@VallejoWatershedAlliance.org so we know how much food to prepare. 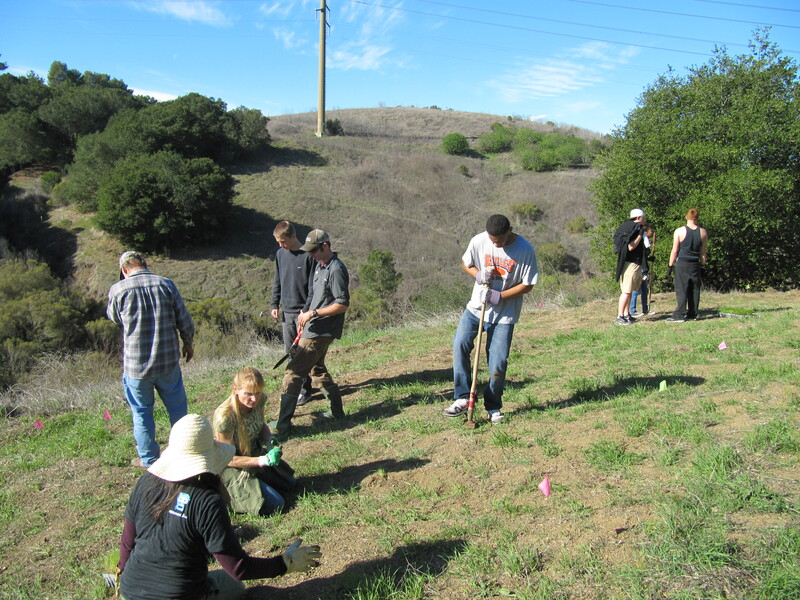 Let’s meet at Hanns Park on Saturday, June 21 from 9 a.m. to noon for a Vallejo Watershed Alliance workday to take care of the new native trees and shrubs planted by students in the spring. Wear comfortable clothes, sturdy shoes, hat, sunscreen, and gloves. We will provide water, refreshments, and all necessary tools. Park in the lot on Skyline just off Redwood Parkway, and follow the signs a short walk up the bike bath. See you there!